9 to 5 Monday thru Friday and 2 hours prior to a weekend event. 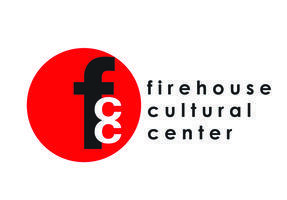 The Mission of the Firehouse Cultural Center is to offer quality programming with a focus on a full spectrum of the arts, and on education for all ages. 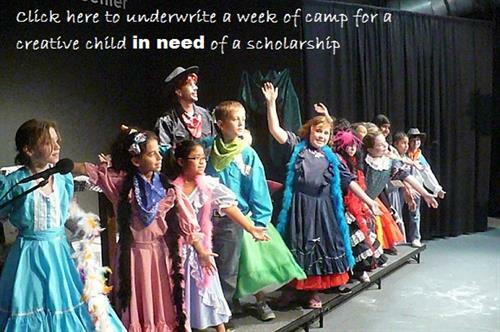 Center programs encourage participation, engagement, discovery and learning. 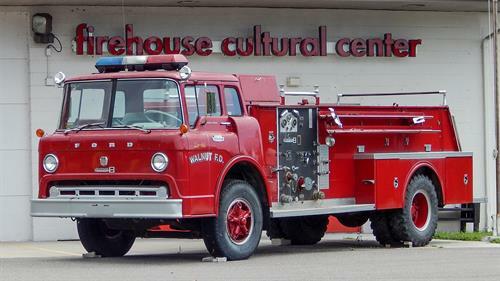 Firehouse Center will offer experiential connections to the arts and to the unique history, culture and natural environment of the south county region. The Center stimulates, supports and encourages economic opportunity, contributing to Ruskin’s downtown development and to building a tangible sense of place. 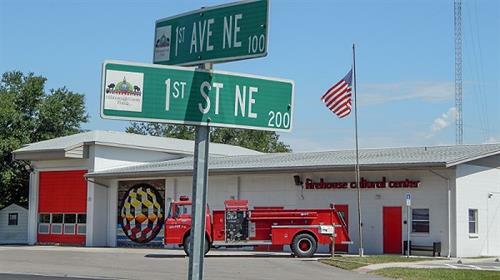 101 1st Avenue NE, Ruskin, Florida 33570. At Shell point road and US Hwy 41 behind the new Family Dollar.